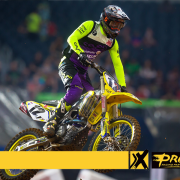 We are proud to be multi-year partners with the Pro Circuit Racing team! 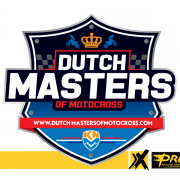 We’re looking forward to an exciting new season of racing, especially with the new Supercross format! 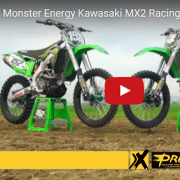 The Monster Energy Pro Circuit Kawasaki squad is prepped and ready for the opening round of the 2018 Monster Energy Supercross series, starting Saturday, January 6 at Angel Stadium in Anaheim, California. The first round kicks off new elements to the 250SX Class including two East/West shootout races. 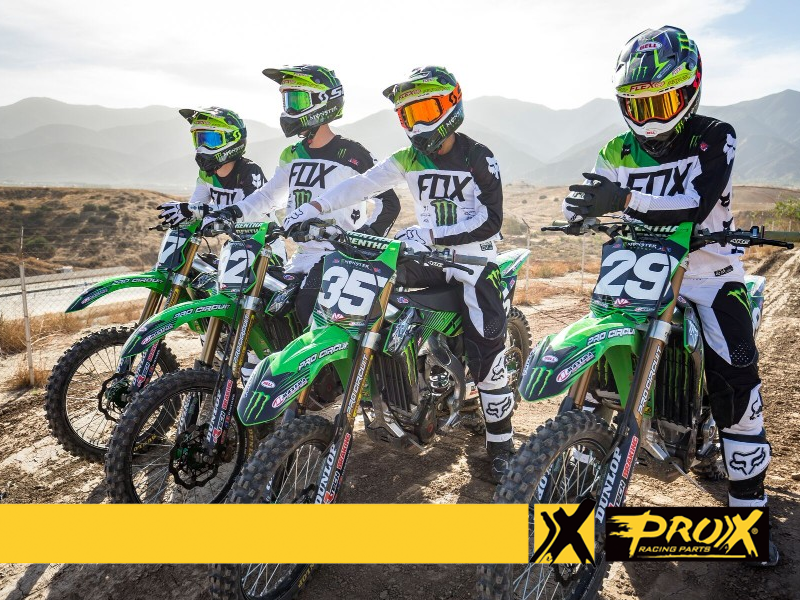 Following the team’s 20th supercross championship last season in the Western Regional class, the four-rider lineup of Adam Cianiciarulo (#92), Austin Forkner (#35), Joey Savatgy (#17) and Martin Davalos (#29) have been gearing up to add to that number with back-to-back championship seasons. 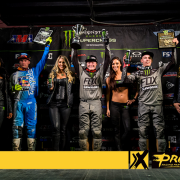 Between all four riders, there is a collective 13 supercross wins and 38 additional podium finishes. 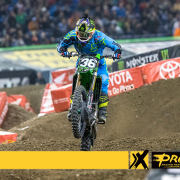 Cianciarulo has earned five wins in just 15 starts with four additional podium finishes. 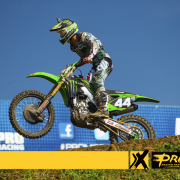 Savatgy and Davalos both have four wins each to their credit. 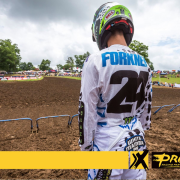 Last year in his first supercross season, Forkner raced to four top-five results with two of those being podium finishes. Savatgy’s four seasons racing Supercross (didn’t race in 2014) he has accumulated 11 additional podiums on top of his four wins. 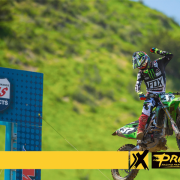 In his last term with Monster Energy Pro Circuit Kawasaki, Davalos competed in 15 supercross races earning two wins and eight additional podiums.